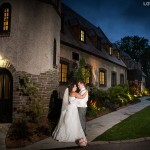 Here are some photos from Sarah and Justin’s very beautiful wedding at St.George’s Golf and Country Club in Toronto. 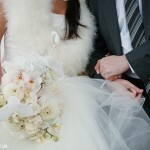 It is always refreshing to see couples with something different and unexpected on their wedding day. 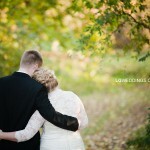 Between the homemade beer and “cheese”cake, Claudia and Andrew made sure that their wedding was unique, special, and completely “them.” Enjoy a few photos from their lovely fall wedding. These two high school sweethearts are without a doubt….the perfect pair. Enjoy the sneak peeks!